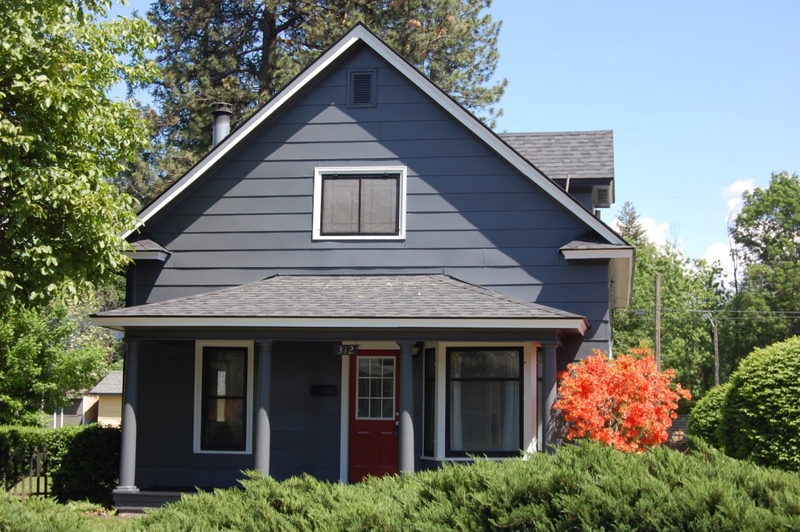 Just Listed in Coeur d’Alene Sanders Beach Neighborhood!! This classic 3-bedroom, 1.5 bath home offers great curb appeal with a fresh exterior paint job. TLC needed on the interior giving you the opportunity to bring this home up to its potential glow with your own aspirations. Detached 2-car garage. Call 208-661-4749 to set up a showing today.